Libby (Maisie Sly) is a young deaf girl. Her family largely ignores her, as much as her mother (Rachel Fielding) keeps saying that Libby gets on well with them. 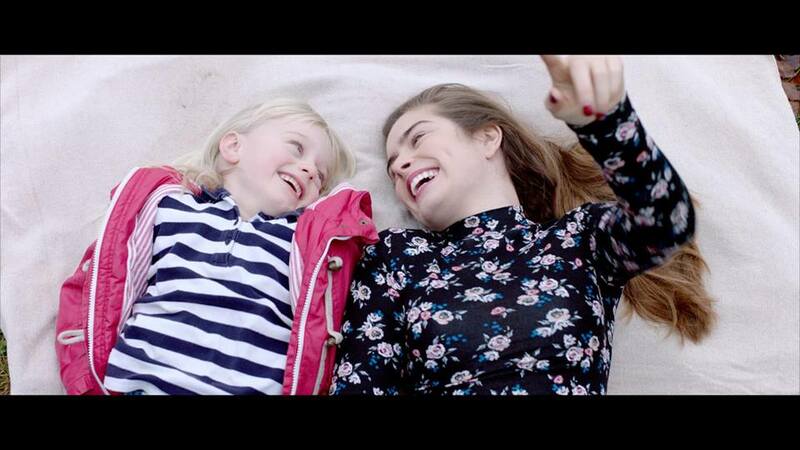 When speech therapist Joanne (Rachel Shenton) enters the home, Libby begins to come out of her shell, but Libby’s parents are not as keen on the speech education that Joanne is performing. Chris Overton’s film is elegantly shot, particularly in outdoor or montage sequences. Much of the film, however, is set indoors and shot in a conventional manner. The Silent Child is a film that hopes to shift the tide of the faulty education of deaf children. This is a noble pursuit, if the stats listed at the end of the film are to be believed, and the film does a good job of depicting the troubles that could come with growing up hearing impaired. But the film also loses something in its pursuit of this goal. The main source of conflict in the film reads a tad too on the nose to make the narrative of the short truly revelatory. Perhaps it reads this way because the child’s strife is being presented through the perspective of the outside observer—Joanne—as opposed to from the eyes of the child herself. Either way, there is something left wanting about the story, especially given the open ending. What remains even after these flaws become evident is the magnetic silent performance from young Maisie Sly. Where some of the other acting turns in the short are more functional than powerful, Sly gives us something worth watching for. I have lived and worked at two different state Deaf schools. I’m not sure of the exactness of the numbers but I can tell you they are in the right ballpark. This film was a wonderful way of getting the message out there. I agree that the film had a lot left wanting, but I think it was intentional and also the point of a short film.